The info adds credibility to several reports out of China claiming that Huawei is collaborating with Google for a new Nexus smartphone. First surfacing in April, the rumor gained weight when two prominent Chinese tech analysts confirmed its veracity. Most recently, analyst Jiutang Pan said the Huawei Nexus will feature a 5.7-inch Quad HD display and a Snapdragon 810 processor. Unfortunately, The Information doesn’t mention any details other than that the Huawei Nexus would launch sometime this fall, which is entirely expected. The tidbit about the Nexus device is part of a wider look at Huawei’s efforts to break into the US telecom equipment market. 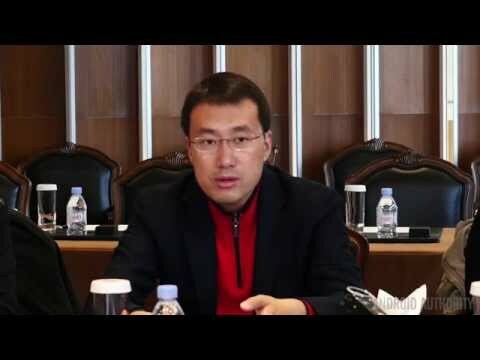 Officials and carriers here regard Huawei with distrust, due to its ties with China’s communist regime. Collaborating with Google in the Nexus program could boost Huawei’s prestige in the Western world and, indirectly, help the Chinese giant gain acceptance in its main business, telecom infrastructure. Google too has benefits to extract from a Huawei collaboration. Sundar Pichai, Google’s head of Android, said during MWC that Google is hoping to return to China, a huge market where just a tiny fraction of the Android install base comes with Google’s apps and services. A strong partner like Huawei could be the springboard Google needs to return to the highly competitive, and very important, Chinese market. 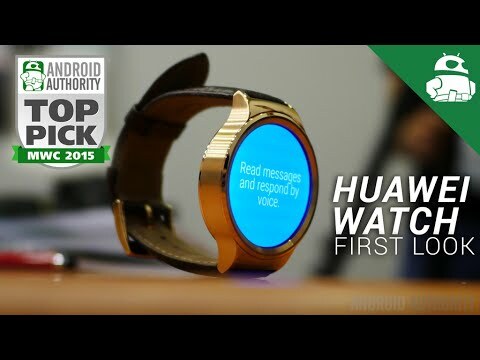 Huawei is working hard to change its image in the West with its own brand. 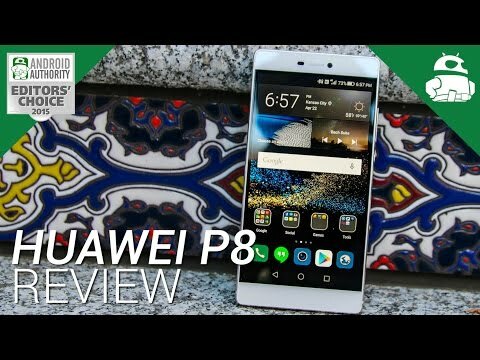 Devices like the Mate 7 and the new P8 impress through specifications and design, though at least in the United States, Huawei is taking a more modest approach – the P8 Lite, introduced last week, is a gimped version of the high-end P8 that impresses through a low price, more than anything. While we haven’t heard as much about it, rumor has it LG is also working on a Nexus phone, making it the first time Google would collaborate with two OEMs to release two Nexus smartphones in a year.